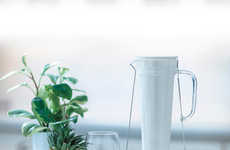 For World Water Day this year, organic pressed juice brand Greenpeople will be launching a campaign and a water bottle collection to bring attention to how much water the average person uses—and wastes—in the process of completing a variety of daily activities. 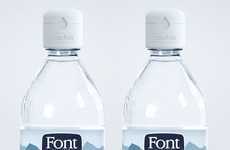 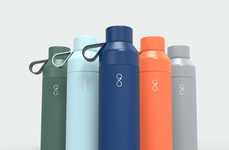 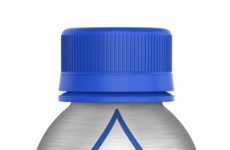 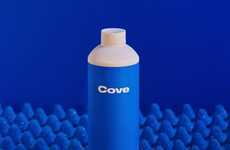 Unlike most drinking vessels that are measured in liters or milliliters, these water bottles are measured by activities like brushing the teeth or showering. 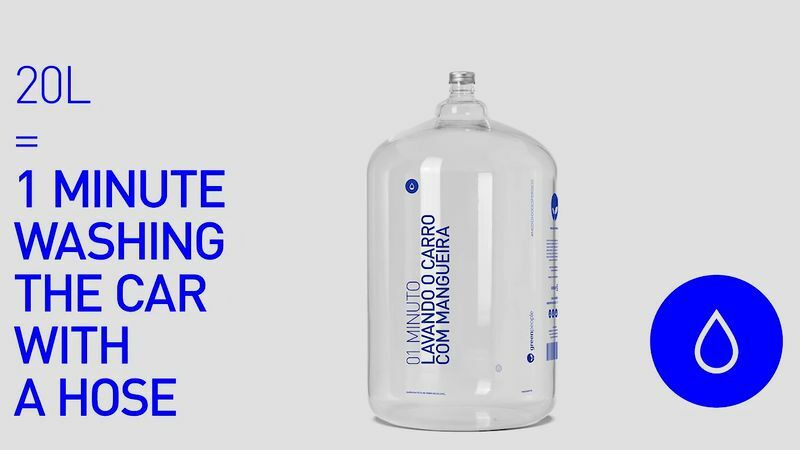 One of the large 20-liter water bottles in the collection created by Greenpeople is labeled to represent a minute of washing a car with a hose. 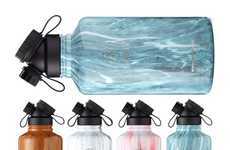 As well as sharing these special bottles of water for free in its stores on World Water Day, Greenpeople will also be sending these thought-provoking water bottles to influencers across the industries of wellness, design and the environment.